Peri Ousias in Chalandri is a greek tavern with traditional Greek cuisine. 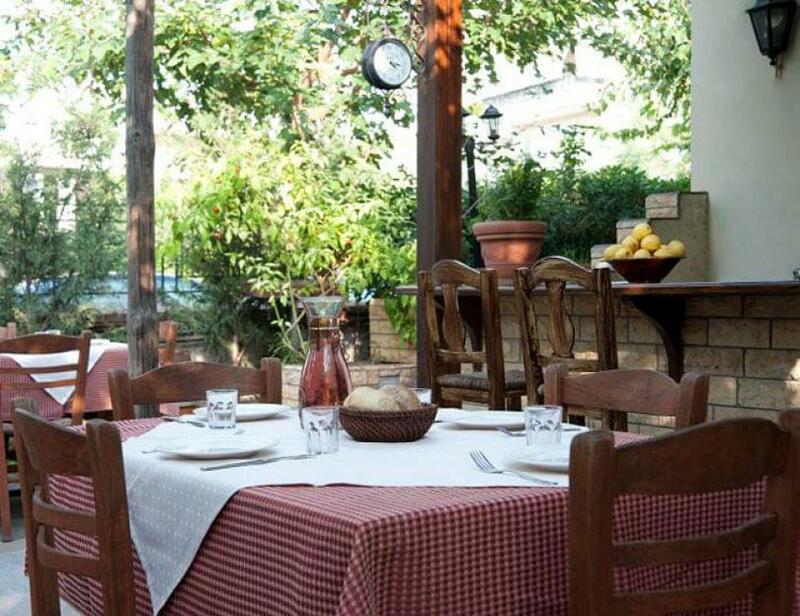 In a beautiful place, you will enjoy 50 flavors of traditional pure products, from all parts of Greece made with care to meet your culinary needs. The picturesque courtyard during summer and the cozy atmosphere by the fireplace during winter are the ideal environment to enjoy fine meats and salads. 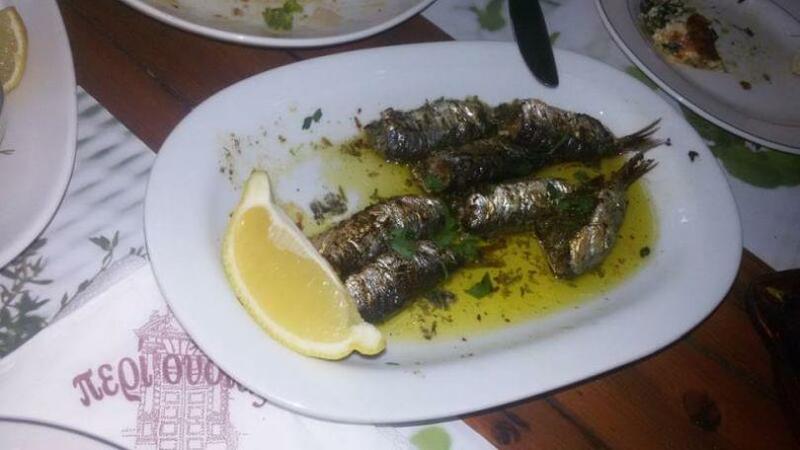 The menu is full of special greek delicacies, meat and seafood. Try meatballs with greek herbs, juicy beef, veal cooked with tomato, grilled octapus with wine and chicken from Chios. 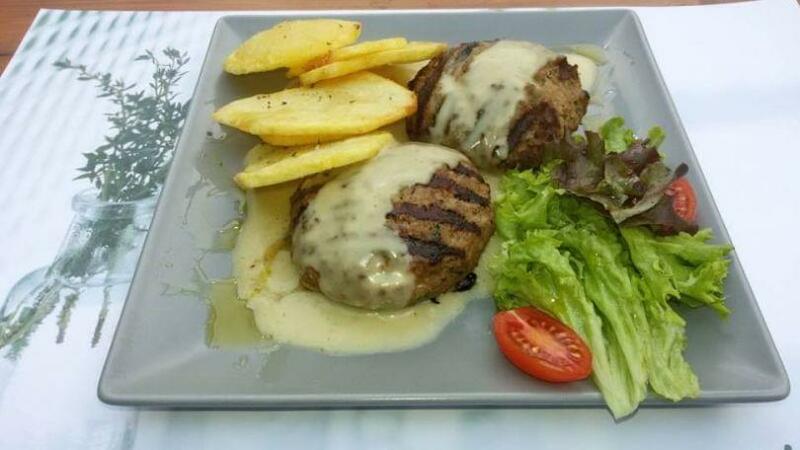 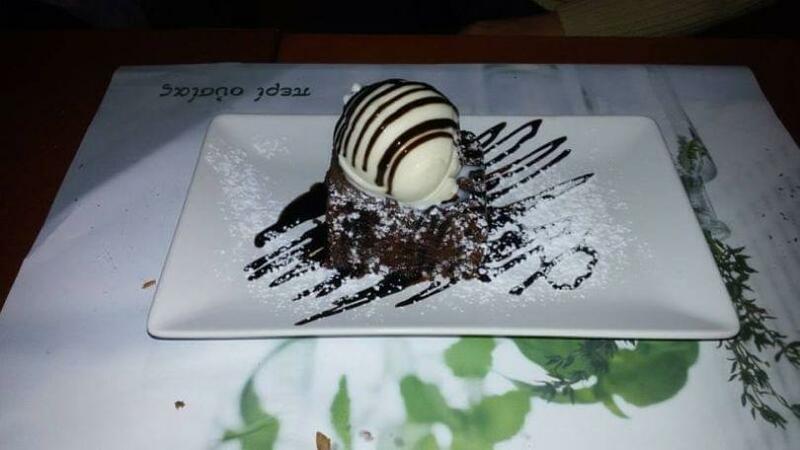 In the tavern Peri Ousias, you'll find what suits you. 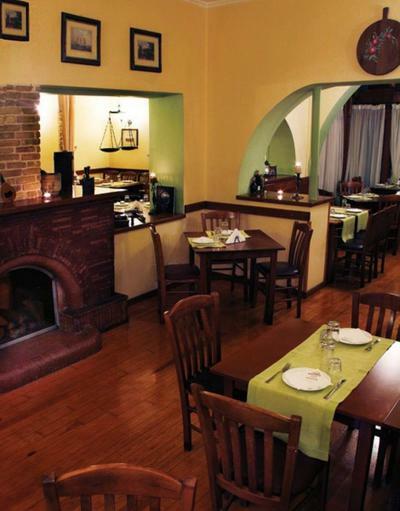 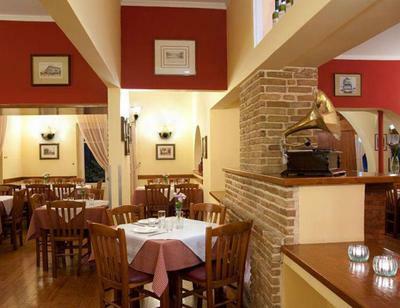 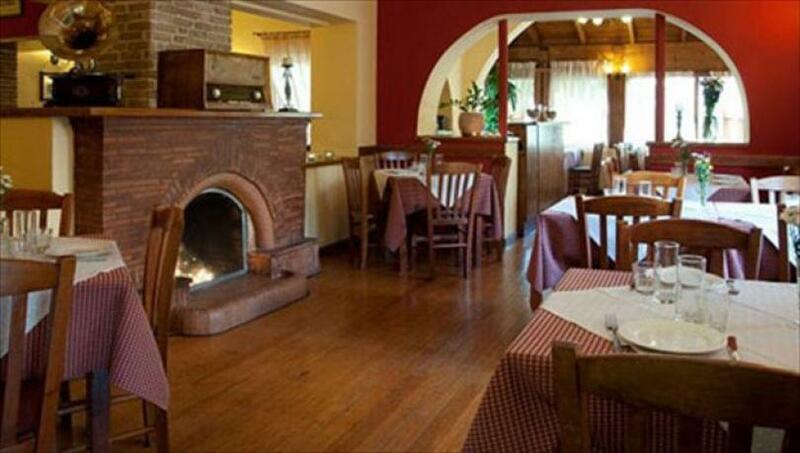 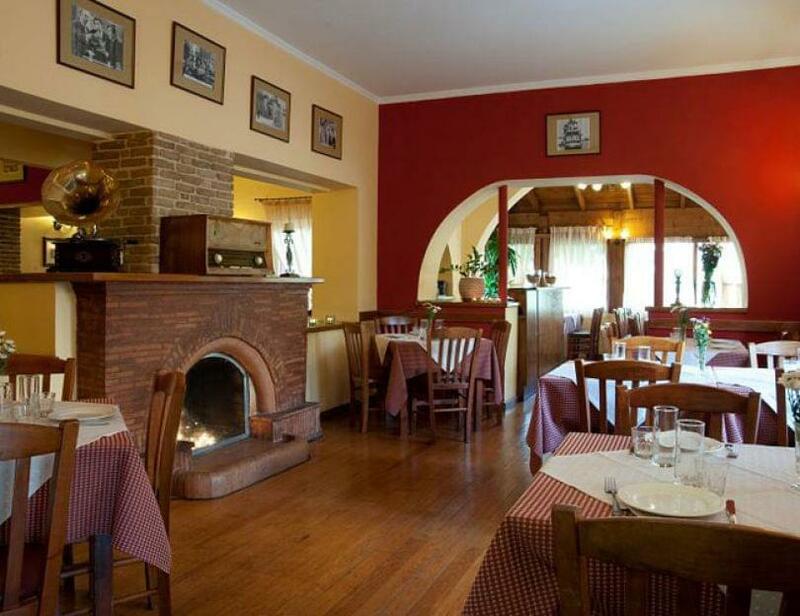 Meet the greek cuisine in the warmer traditional restaurant in Chalandri.